This is a firm favourite at Dudiedog...the Team GB print! 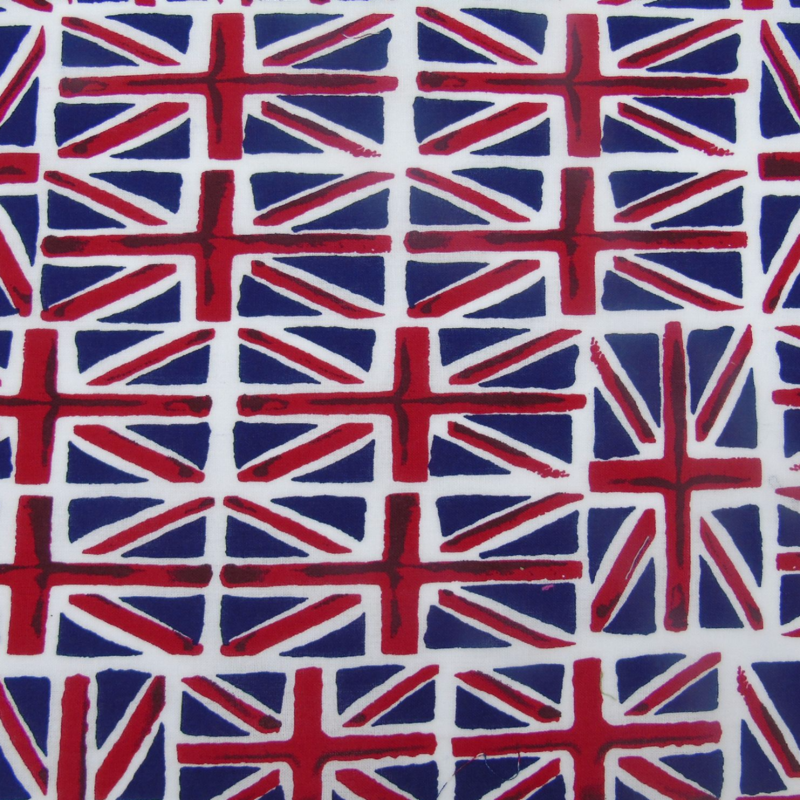 Sporting the Union Jack, this makes the classic British Flag Droolbuster, in a lovely high quality 100% cotton fabric. 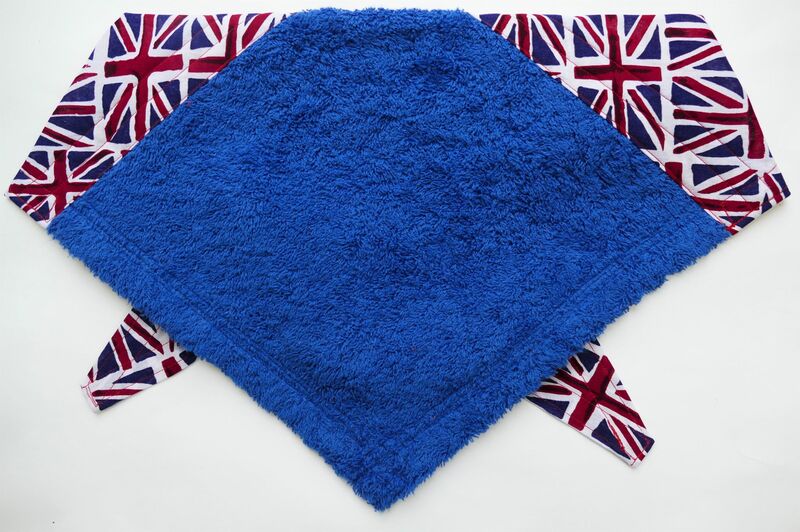 Teamed with the Red or Royal Blue Terry Towelling options this looks super-stylish. Perfect for showing your support for any British team in any sport! Your dog can wear it to show how proud he/she is to be British! In red, white and blue this design is just stunning. Droolbusters are a perfect accessory for any dog that drools. They are available in 6 sizes.